Located within the Fitzherbert Science Centre complex. A broad range of research is conducted at the site including development of sustainable production systems, bio protection technologies and the breeding of elite cultivars. Plant & Food Research is also a partner in the national Centre of Research Excellence for Food based at the Riddet Institute. 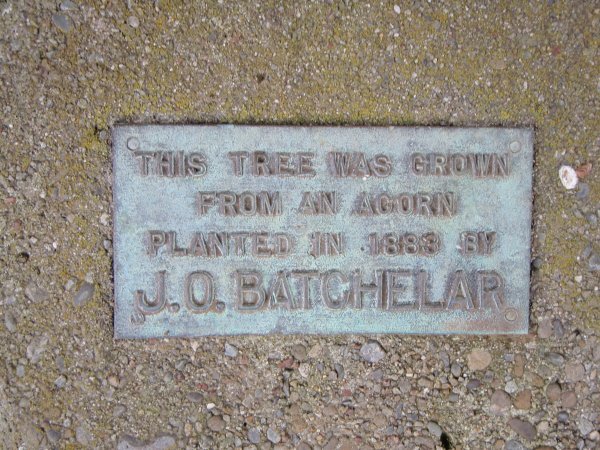 A plaque at the base records that the tree was planted by John Octavius Batchelar in 1883. The farm he developed here was formerly known as 'Willowbank' (Judd, D.A. 2013). 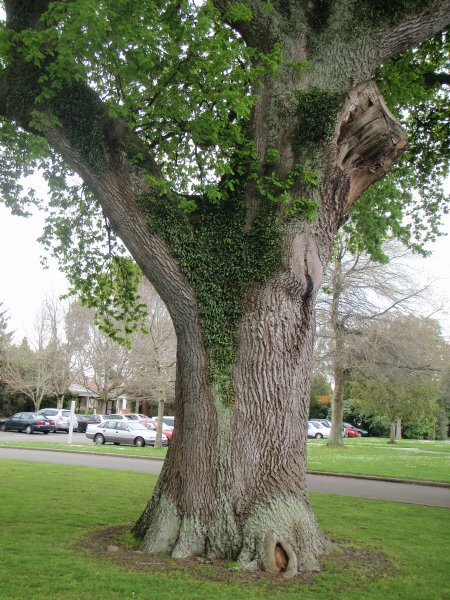 General good health, has sustained the loss of a major limb within the last 10 years. 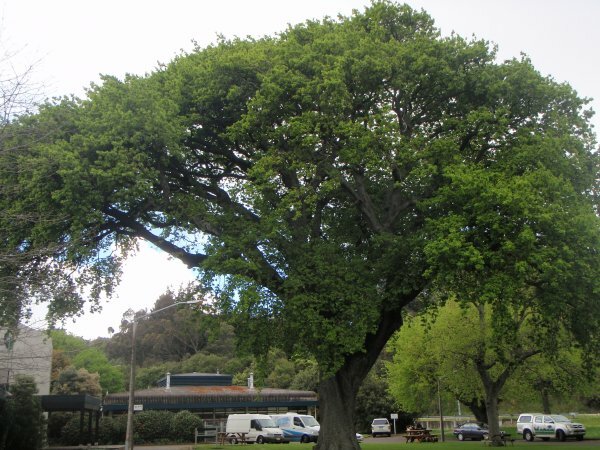 Broad spreading canopy, extended disproportionately to the east. 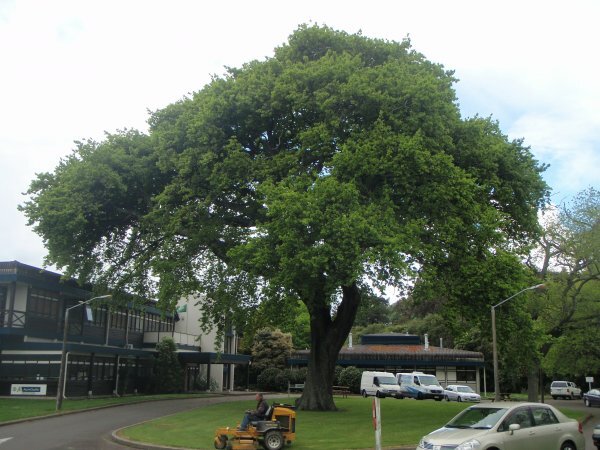 Located in the centre of the traffic island at the front entrance of the Fitzherbert Science Centre.